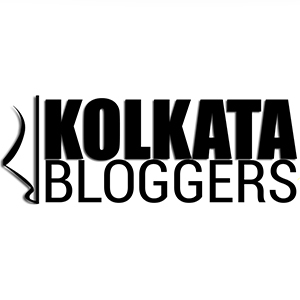 Subhamoy is a Management Consultant, IT Strategist & Blogger. He also earns his living as Enterprise Architect, Mobility strategist, Cloud architect & Social Media consultant. He has keen interest in Numbers (or you may call it Data) and how do they impact our daily life. What would the ‘Managers’ manage in the age of AI?